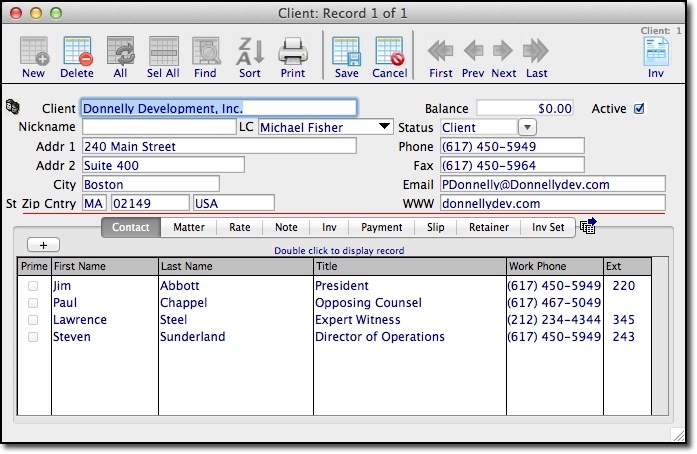 No attorney enjoys tracking time, but it’s an essential part of the job and the key to any firm’s health. 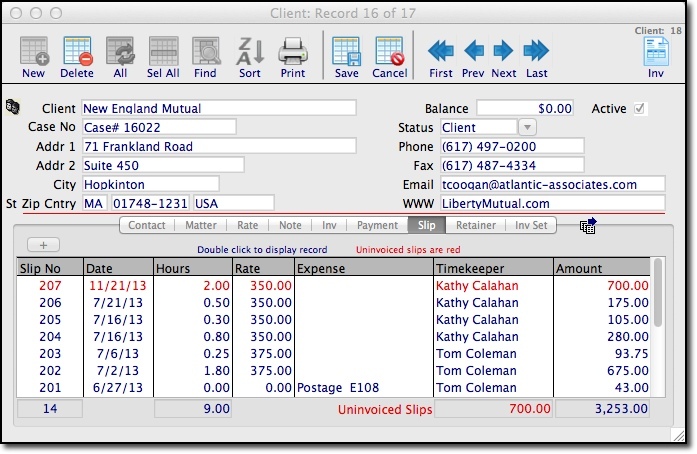 With the right software such as TimeManager from Atlantic Associates, time tracking is easier and less onerous, making it more likely that time spent will be time tracked. 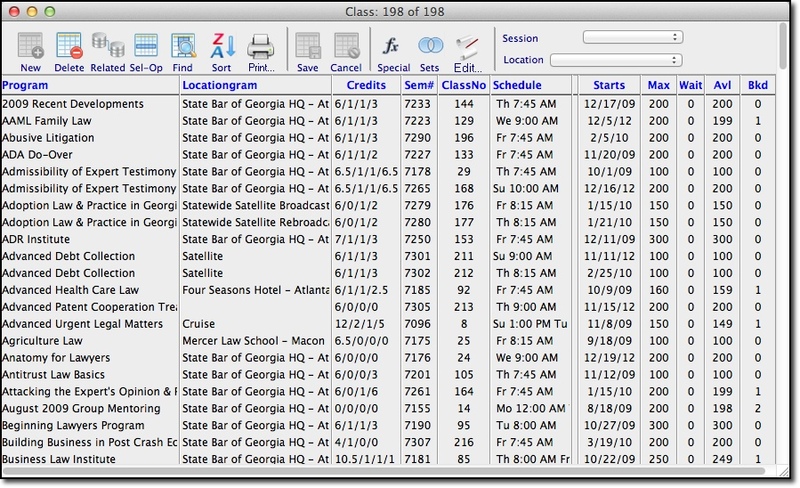 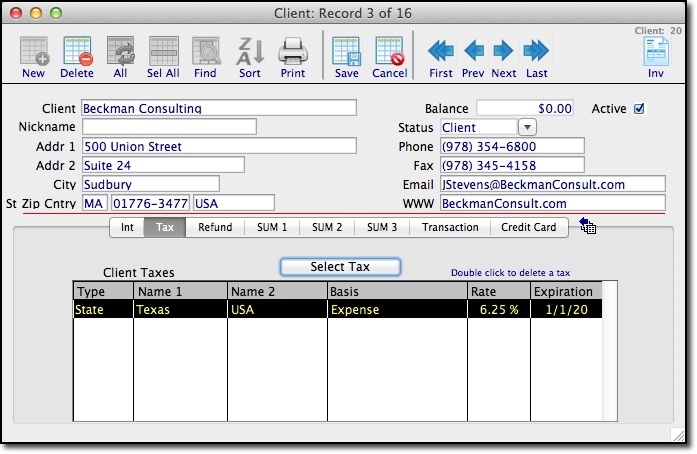 While there are a number of software products designed for legal billing, software tailored for Mac using attorneys is rarer. 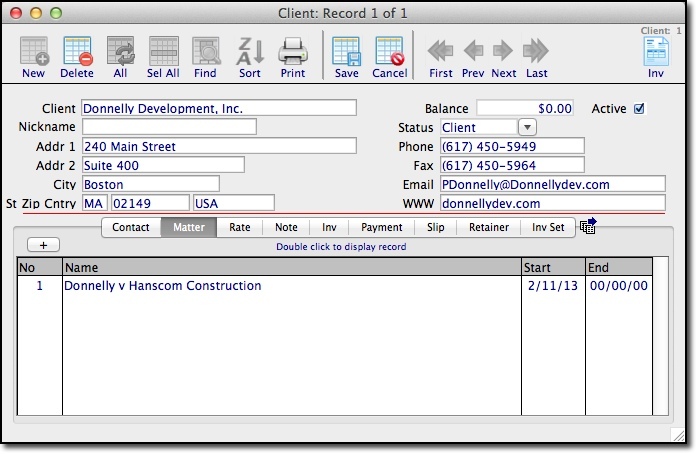 Most programs call for time entries to be input directly into the timekeeping software via client or matter name, type of activity or expense, start and end date of the work, description of the work, amount of time worked and rate for the work. 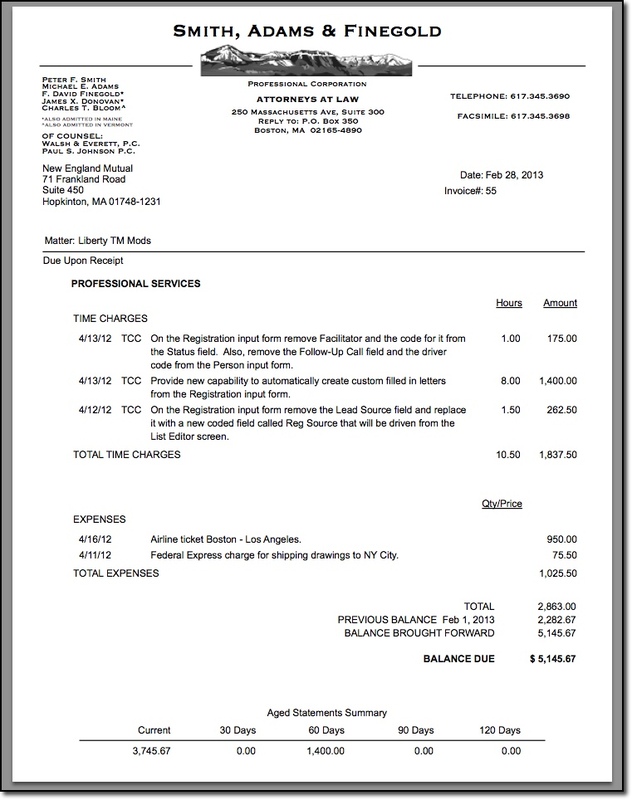 Billing codes can default to items that are common to general law practices. 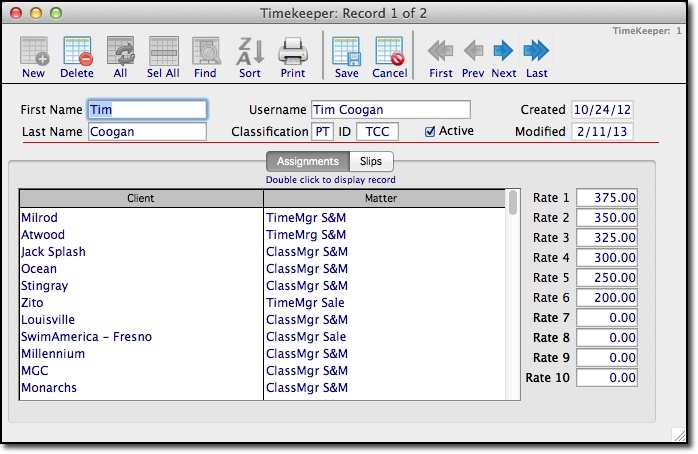 Another option is pop-up timers for measuring the actual time spent on a particular task. 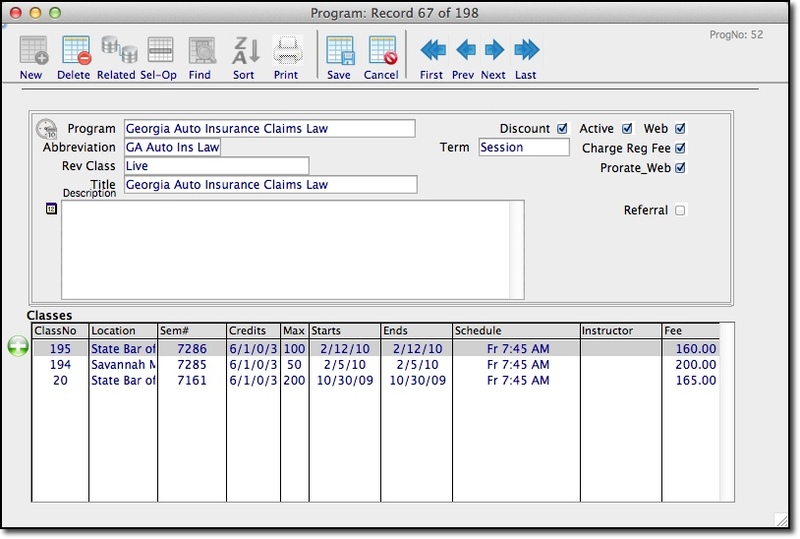 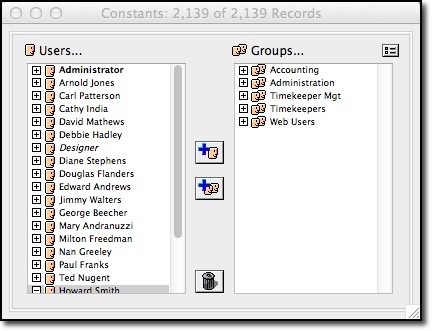 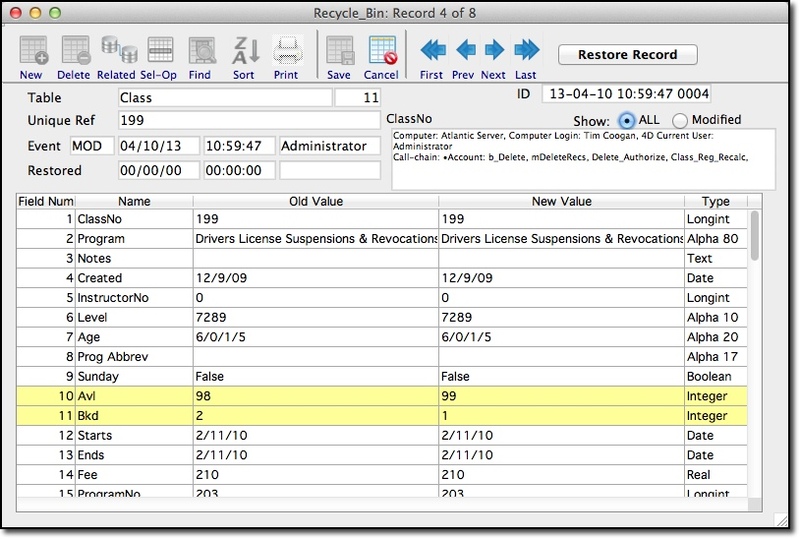 Time entries also may be brought into the software via links or import processes from legal case management systems. 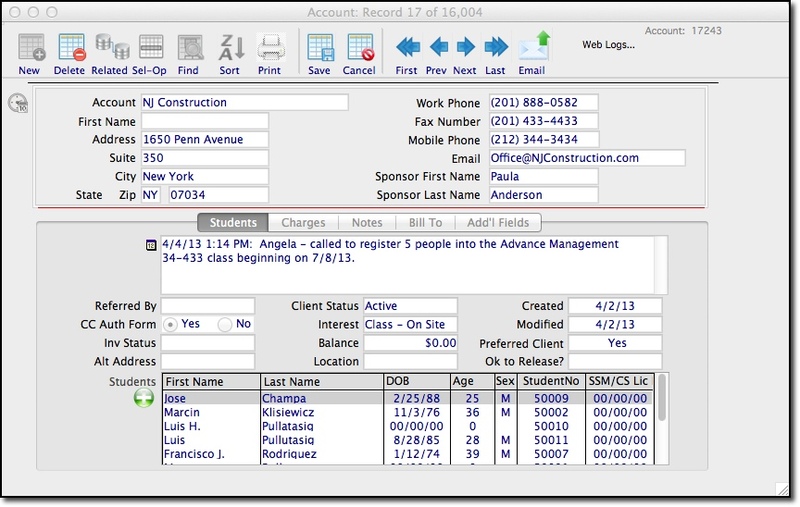 Mobile-enabled software will ensure that time is tracked when attorneys are out of the office. 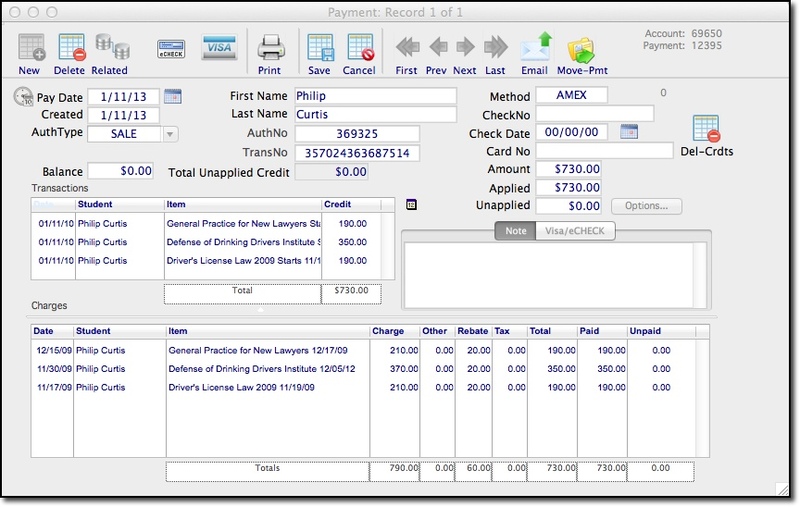 Check to see if the software is customizable so that you don’t encounter the need to purchase different software packages. 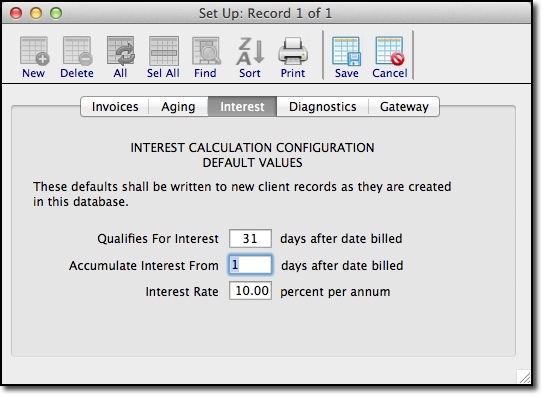 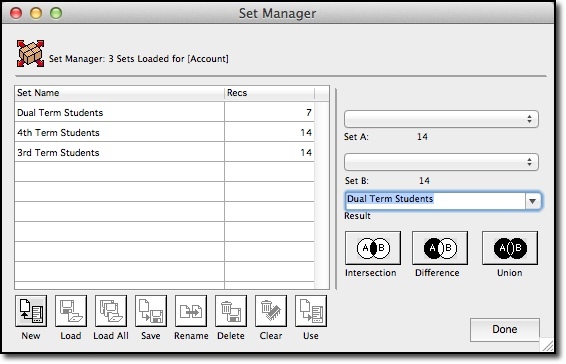 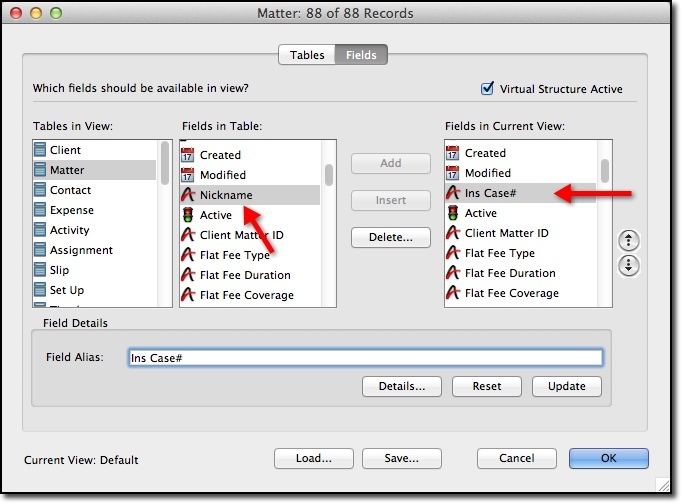 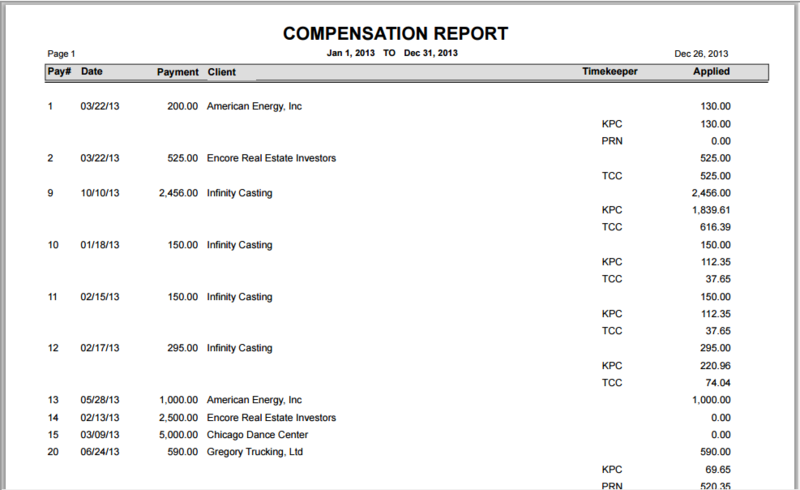 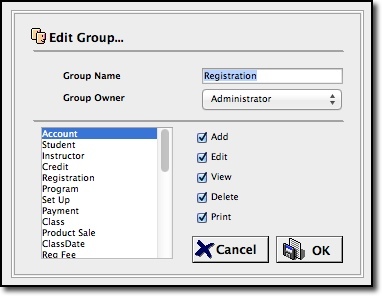 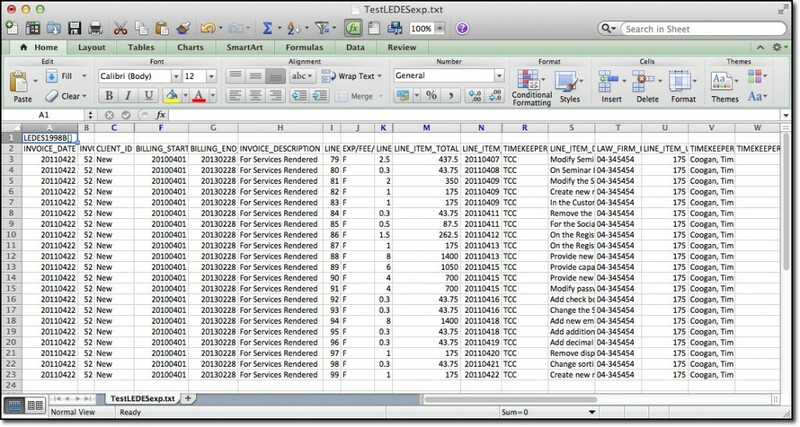 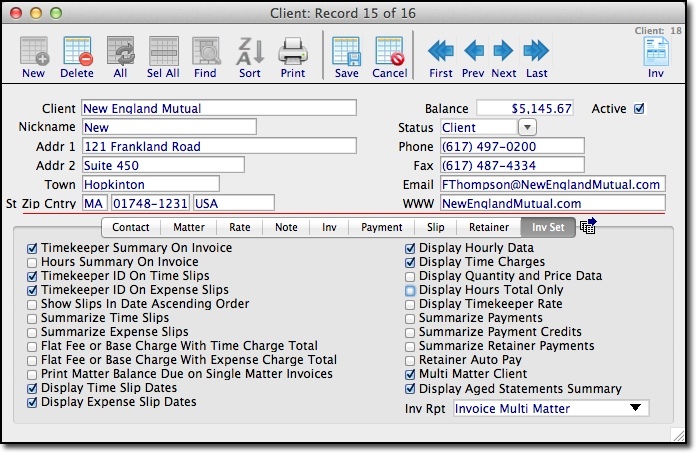 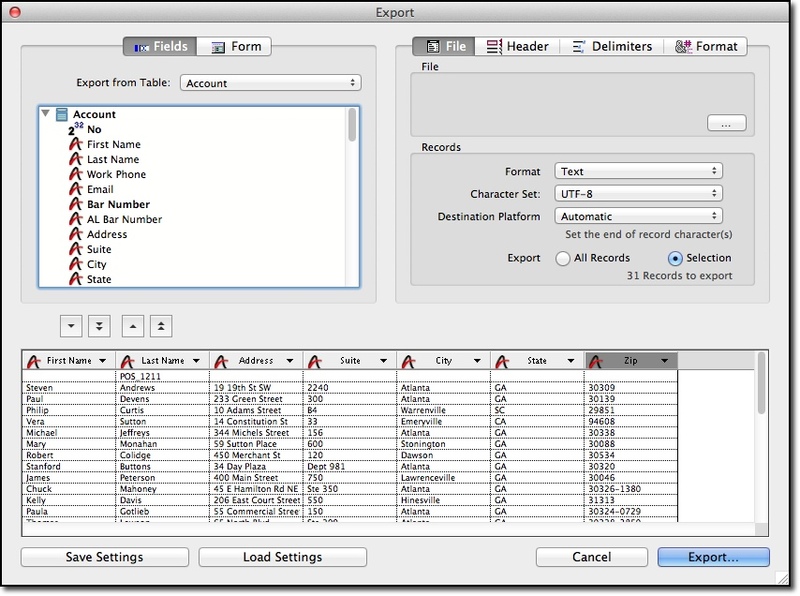 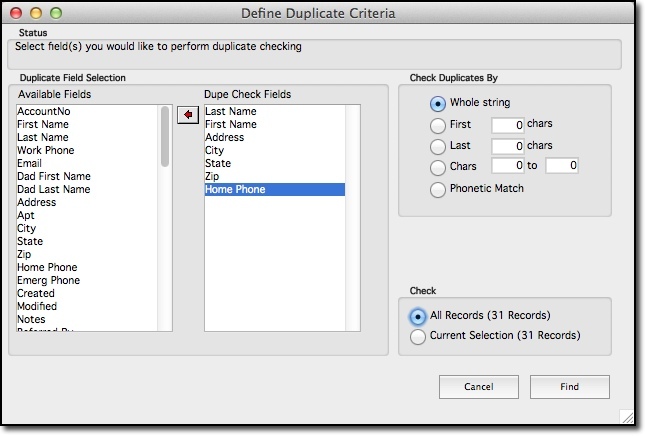 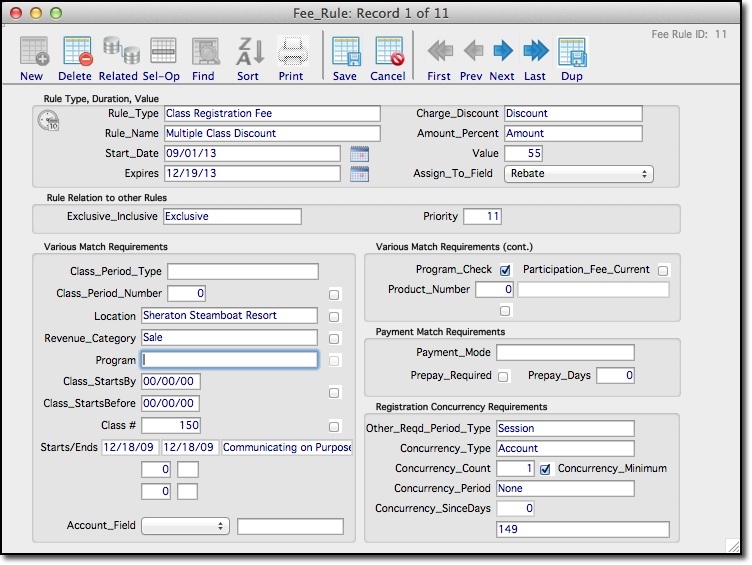 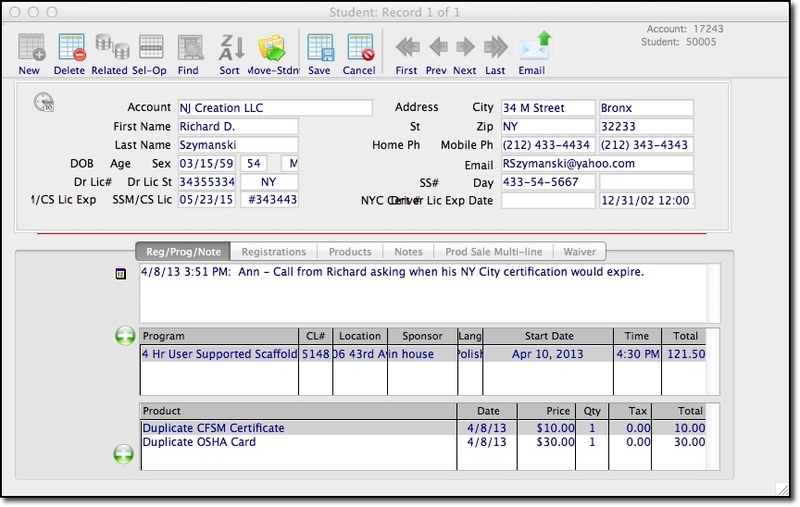 The ability to track accounts receivable for client matters is standard in billing software. 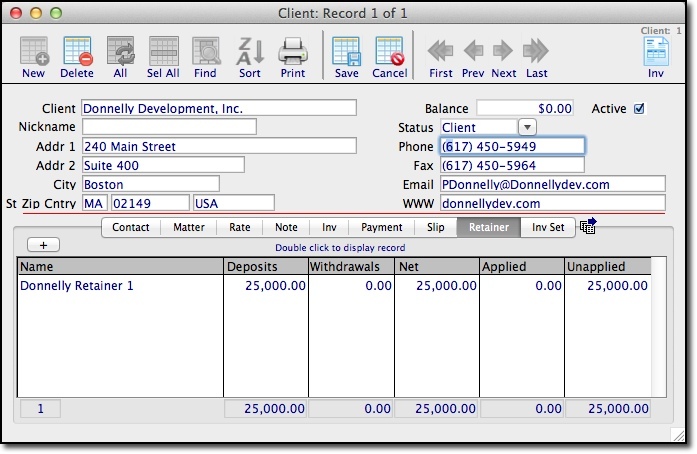 Can the software generate reports drawn from the systems that cover issues such as productivity, work in progress, profitability and accounts receivable? 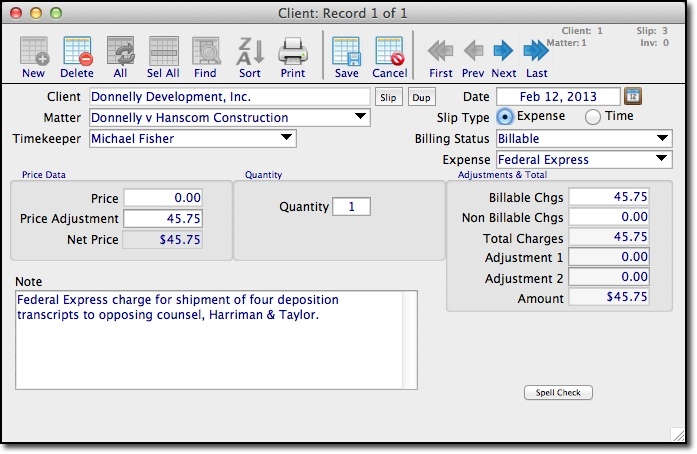 Such functions are an important management tool for monitoring your firm’s fiscal health. 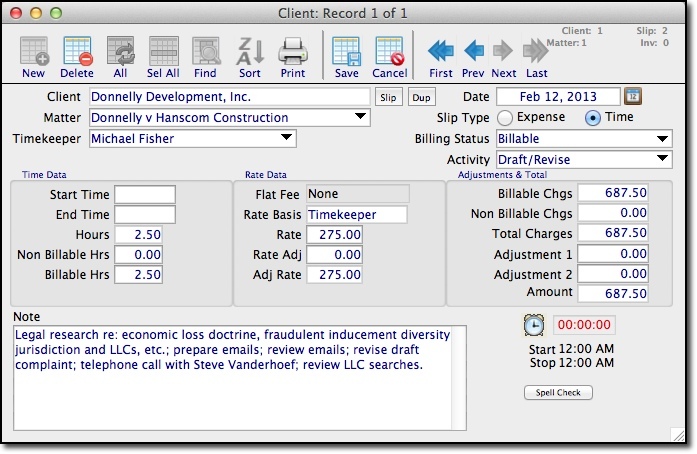 Needless to say, TimeManager is time and billing software that fits the bill. 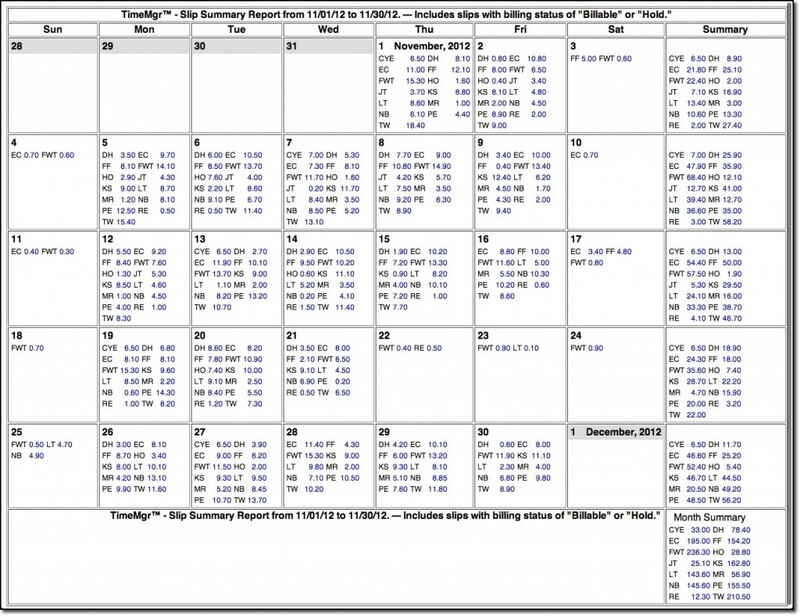 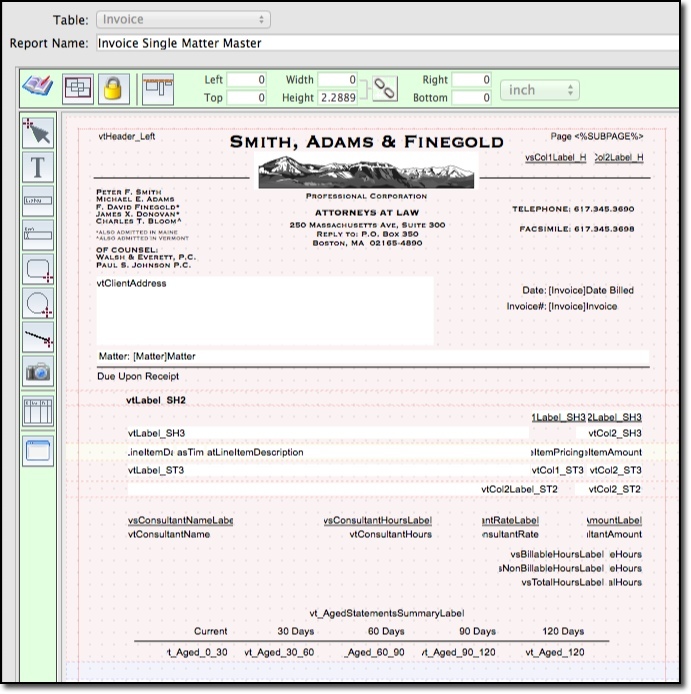 TimeManager is a full-function Time Billing Software system designed to be used by a 1 to 100 person workgroup. 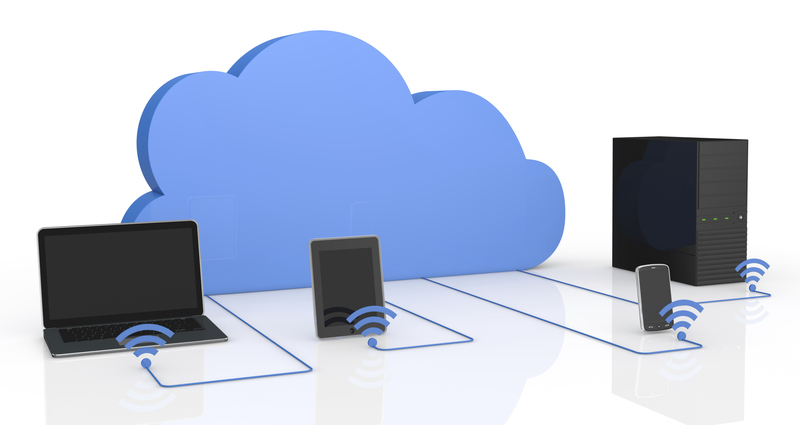 It can be used on a single Windows or Mac computer or in a mixed Windows/Mac environment with your existing server as a true, multi-user cloud enabled client/server application. 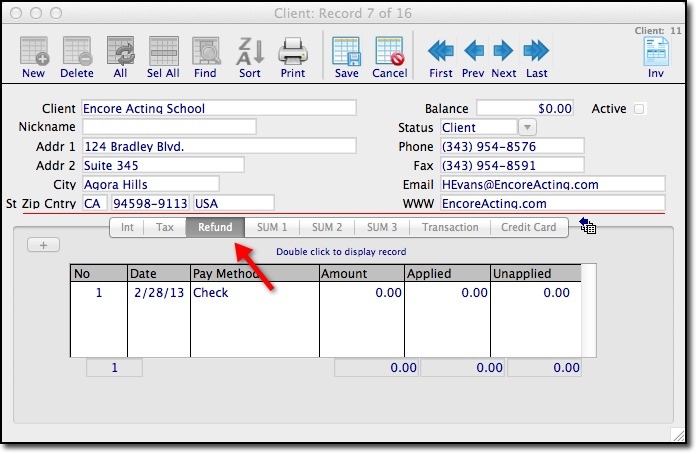 Easy time entry on the go from a smartphone or tablet.